Gosh these look fantastic! 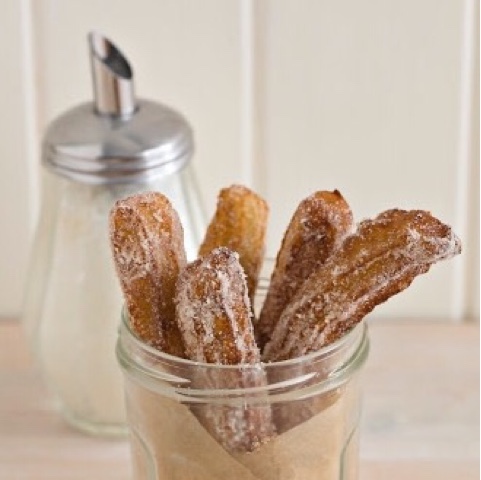 I've never tried making churros myself, but I've always wanted to. Need to give these a go! The thought of deep fat frying is a bit scary. I always use a wok. Yorkshires have got to be the ultimate batter recipe. I *****love***** churros. So amazingly addictive. I need to make some again, yours look fantastic! They definitely have addictive qualities. Me neither. 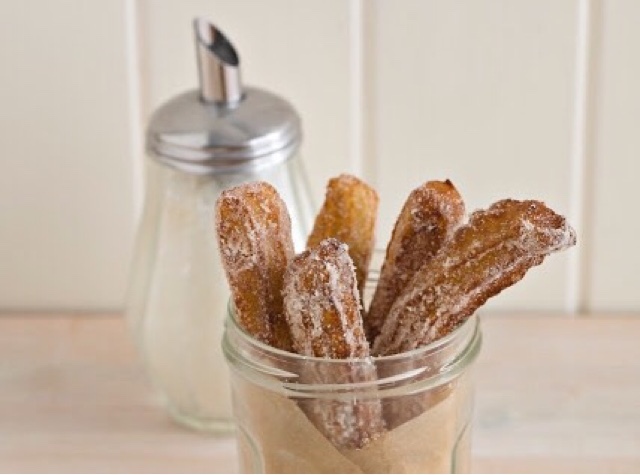 The Churros Showstoppers will be quite the challenge I reckon! Yum! I love churros. We had some amazing ones from a street vendor in Mexico. Oh I bet they were fab. Can't beat street food in an authentic setting. I'm feeling very bereft about the lack of Mel and Sue going forward. Ad breaks I could just about cope with but not that. Think I need to eat some more Churros to cheer me up! You MUST give them a try next time you spot them. They are a staple of Festivals and Street Food these days and are rather addictive. Bake Off always gets me in the mood for eating whatever it is they've made that week. I'm off to check out your ones. Have seen some fantastically creative flavours and shapes online this week.